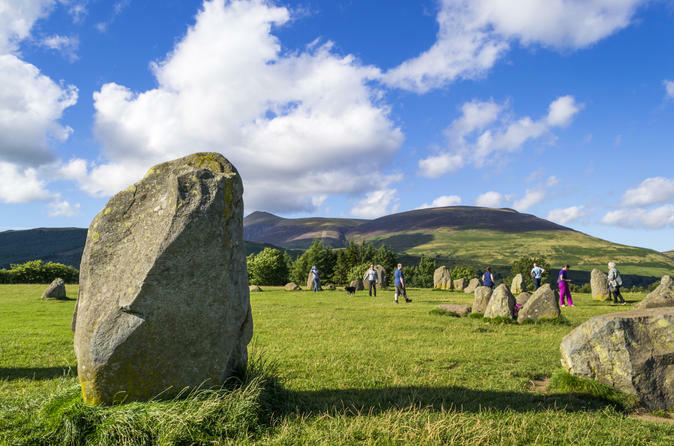 This tour covers Ten Lakes, three mountain passes and a lake cruise, a beautiful waterfall, Castlerigg Stone Circle and the ancient township of Keswick for lunch. Certainly the most comprehensive, popular and satisfying tour in the Lake District, visiting central, north, north-west and north-east parts of Cumbria with so many stops for photographs and short walks. Discover the locations that inspired Beatrix Potter on a 4.5-hour Lake District afternoon tour. Embark on a cruise across the majestic Lake Windermere, England’s largest lake. 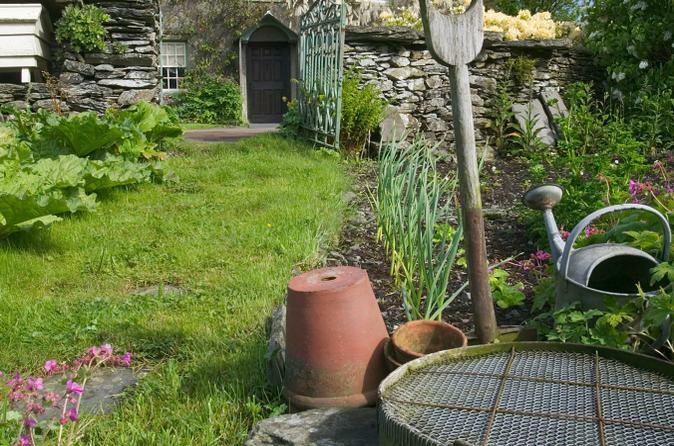 Visit Hill Top farm, Beatrix Potter’s former home, and see the landscapes that inspired some of her books. 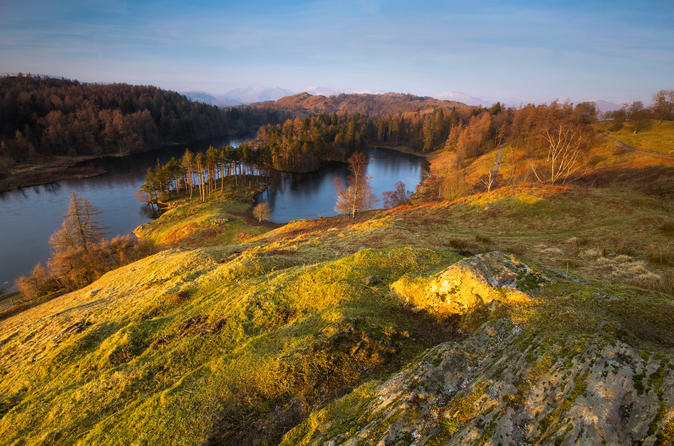 Continue on to the charming medieval village of Hawkshead, where poet William Wordsworth attended school, and then to Tarn Hows, a scenic beauty spot with lake and woodland views. Learn more about the much-loved children’s author from your knowledgeable guide. Nothing in Britain surpasses the grandeur of Lakeland's central mountains. The route is that fashioned by Emperor Hadrians's Roman legions in the first century AD. You will travel over the steepest passes in England, pausing to view the extensive remains of Hardknott Roman Fort. 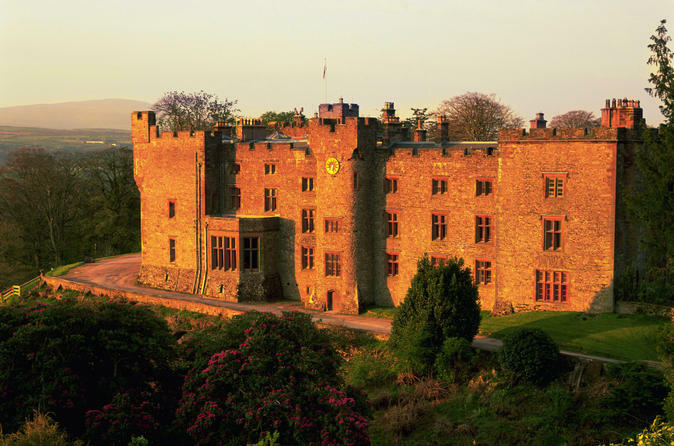 Enjoy two nights stay at Lindeth Howe Country House Hotel located close to Lake Windermere. 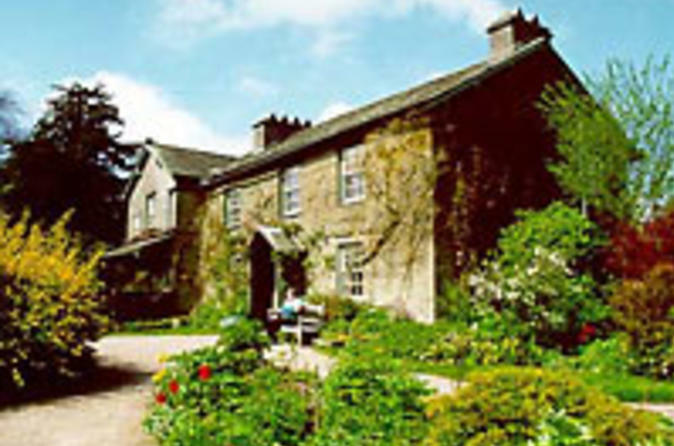 This comfortable hotel, formerly owned by Beatrix Potter is set in 6 acres of mature gardens and offers superb accommodation and fine dinning in it's award winning restaurant. Views over the lake and to the fells are spectacular anytime of the year. Explore the rugged Lake District on this 4-day experience from Bowness-on-Windermere, including hotel accommodation and two full-day tours. 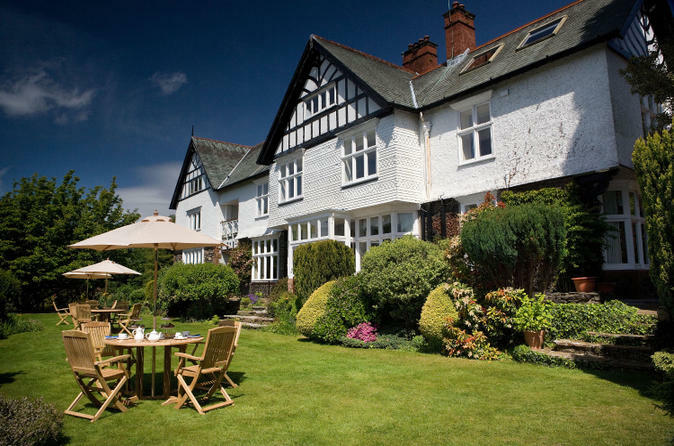 With the charming 4-star Lindeth Howe Country House as your base, enjoy a Ten Lakes Spectacular trip with a lake cruise and visits to pretty Buttermere, Grasmere and Keswick; plus a High Mountain Passes tour over epic Hardknott Pass to see Muncaster Castle and ride the Ravenglass and Eskdale railway. 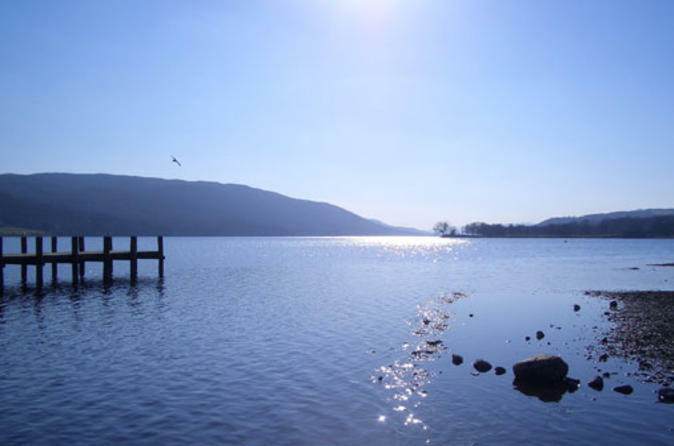 As well as breakfasts, your tour includes three dinners at the Lindeth’s award-winning restaurant, plus round-trip hotel transfers in Windermere and Bowness. Discover the best of the Lake District and the places that inspired Beatrix Potter on this 4-day experience based in Bowness-on-Windermere. Stay three nights at the 4-star Lindeth Howe hotel, once owned by the writer, and enjoy two guided tours, including two lake cruises, plus time to explore independently. Traveling by mini-coach, see the region’s scenic highlights and charming towns on a Ten Lakes Spectacular tour. Then, the next day, visit the locations associated with Beatrix, including her former home, Hill Top House. Breakfasts, dinners and hotel transfers are included. Delve into the beautiful Lake District and favorite places of children’s storyteller Beatrix Potter on this 3-day experience, including accommodation, breakfasts and dinners. Stay at the 4-star Lindeth Howe Country House Hotel — a Victorian house once owned by Beatrix herself — and enjoy a half-day guided tour of the area in a comfortable mini-coach. On route, travel to Hill Top House, the writer’s charming home, for a visit (own expense), see picturesque Hawkshead and enjoy a scenic Lake Windermere cruise. Round-trip transfers between your hotel and select locations are also included. 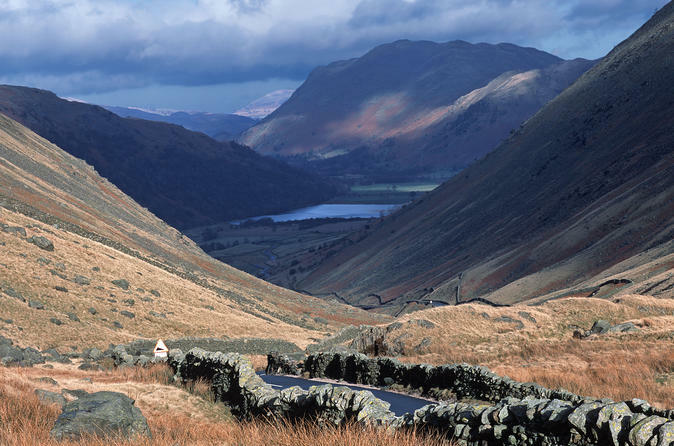 Discover the beauty of the Lake District on this full-day tour, led by an expert driver-guide. Relax in the comfort of your very own private vehicle as you’re whisked through the picturesque English countryside to the Lake District’s most famous meres. Be awed by sweeping panoramas of rolling hills and mountains, and get up close to Windermere, Ullswater Lake, Buttermere Valley and other notable lakes. You’ll also cross over some of Britain’s highest mountain passes, and enjoy free time in Grasmere village or the charming market town of Keswick. Experience the very best of the Southern Lake District this Winter in this small group mini-coach tour with local knowledgeable guide. 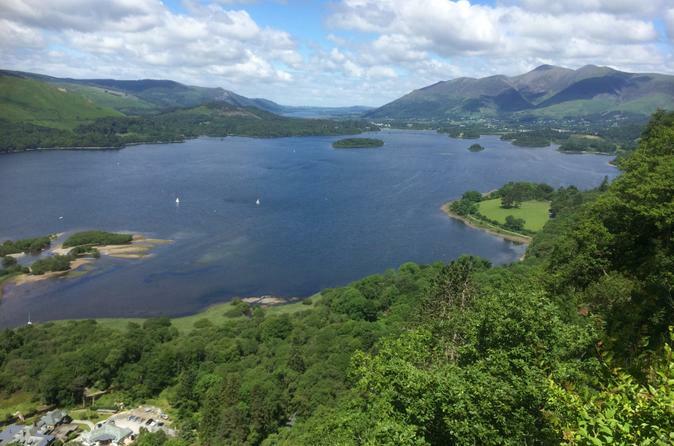 Highlights of this afternoon tour will include the famous mountainous valleys of the Langdales, taking in the view at Tarn Hows, and free time to explore the medieval village of Hawkshead. The afternoon ends with a cruise on the longest lake in England, Windermere. Throughout the tour there will be plenty of time to admire the scenery, as your local guide takes you through one of the most beautiful corners of England. This Lake District full day tour explores the scenic highlights plus some hidden gems that cannot be seen from the tour bus window. It is a small group tour with time to walk to the magnificent waterfall at Aira Force, visit traditional Lakeland tearooms for lunch and visit our favourite Lakes. On a small group tour you will see more, experience more and benefit from a flexible itinerary that takes account of the weather and your interests.